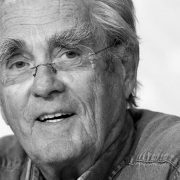 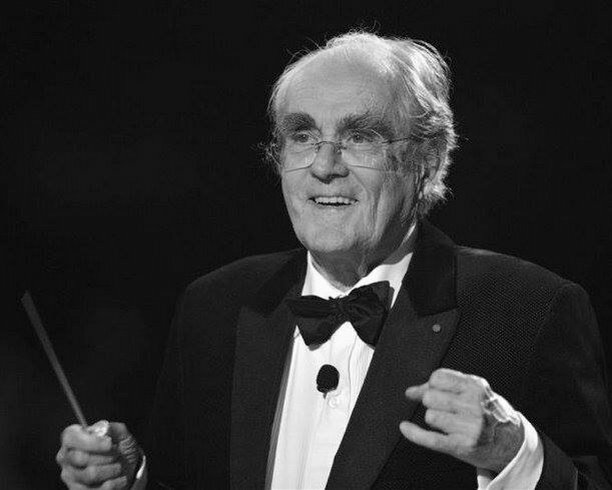 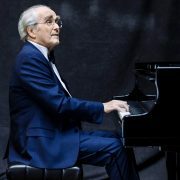 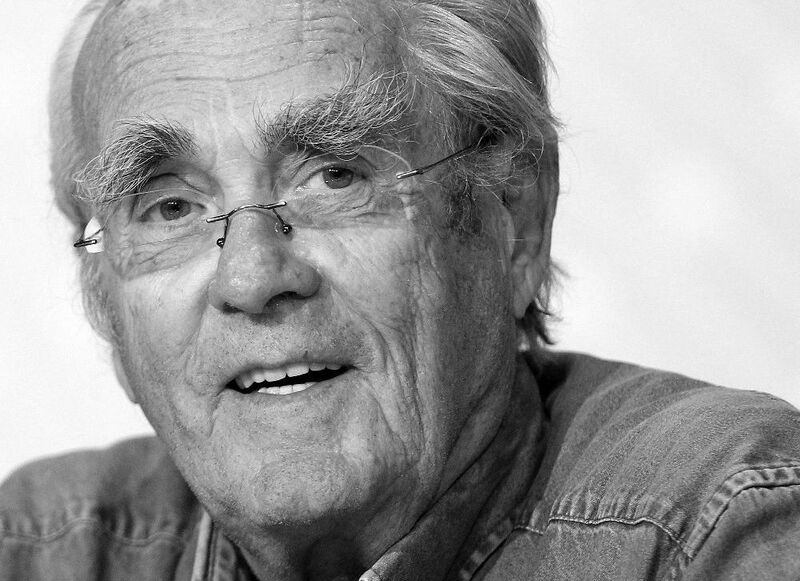 French composer Michel Legrand, who died last Saturday (read news), will be buried today 1st of February at 16:30h in a public ceremony at the Père-Lachaise cemetery in Paris (France) after a private religious ceremony at 10:30h at l’Église orthodoxe – St. Alexander Nevsky for close friends and family, and a public tribute at the 14h at the Marigny theater. 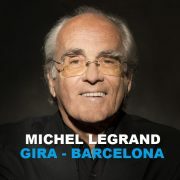 His two shows, scheduled for April 17 and 18 at the Le Grand Rex theatre of Paris, will be held as a tribute of this great composer, with many musicians and friends of Michel Legrand sharing the evening and the stage, such as singer Natalie Dessay, accordionist Richard Galliano, saxophonist Michel Portal and guitarist Sylvain Luc, in addition to multiple special guests. 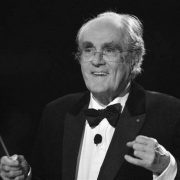 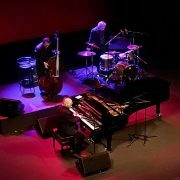 Here you have, as a tribute from SoundTrackFest, the article of the concert that the French maestro gave in Seville in January 2018, written by our collaborator, Rafa Melgar Carrascal.